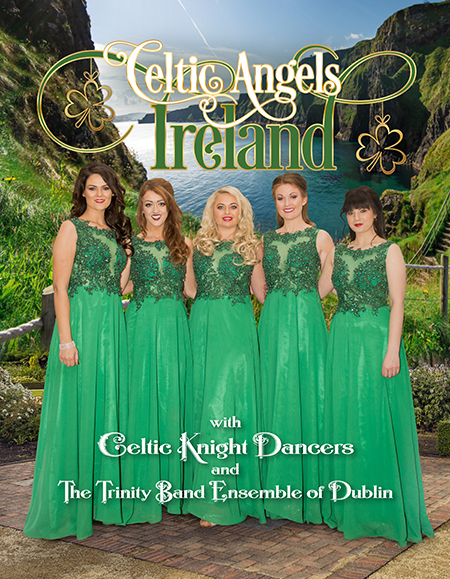 Celtic Angels celebrates the cherished Irish heritage through dance, music and song in this 14-member production. Sharing a zeal and passion for Ireland’s musical traditions, this troupe enables the audience to experience the Real Ireland for the price of a concert ticket. Amazing rhythm and artistry. 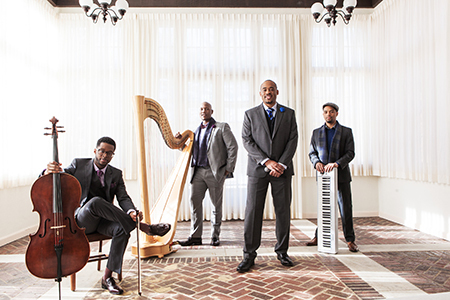 Sons of Serendip create beautiful music through the use of harp, piano, cello and voice. This Billboard charting quartet is gaining popularity since appearing on season 9 of America’s Got Talent as finalists. 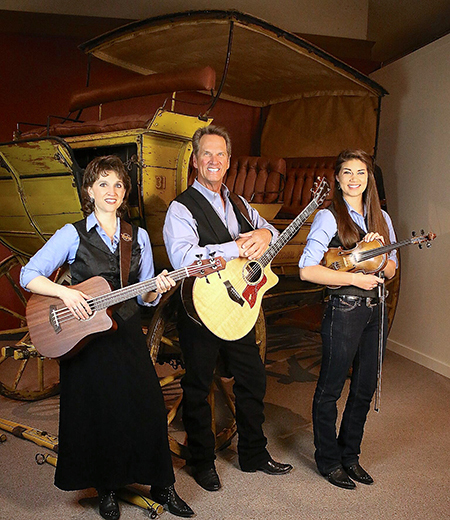 Their program is a fresh mix of emotionally expressive popular music, engaging stories, and audience participation. Musical serendipity. Enjoy an evening of a cappella music by the award winning group of Sweet Adelines. 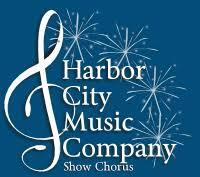 Their diverse program will include a mixture of pops, Broadway, classic, and jazz. Their performances are pure joy, guaranteed to lift your spirits. Directed by Maestro Vladimir Lande, this full orchestra of 60 Maryland musicians will play spectacular pieces, including Beethoven’s Overture and Schubert’s Symphony No. 8 (Unfinished). Enhancing this musical program will be performances by The Flute Choir and the 2019 winners of the Young Artists Competition.. The boys have finally made it to the Great White Way – trailer and all. 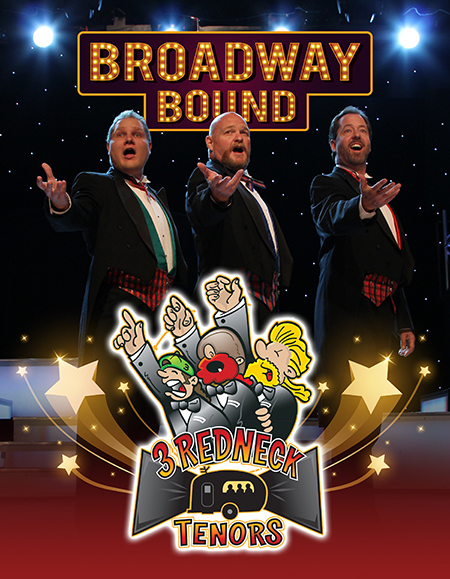 Join the three singing cousins as they stampede their way through Broadway’s greatest hits. Whether you love food on a stick or a salad from the Waldorf, this show has something for you. Down-home laughs and big city music.